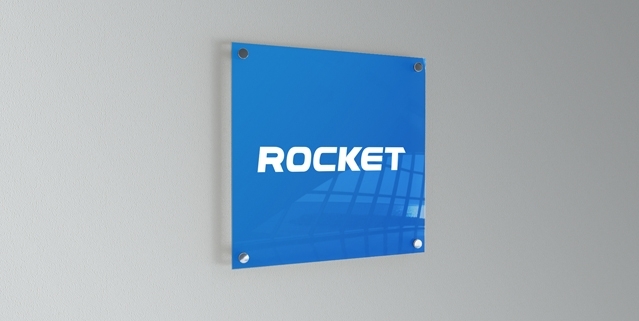 I started my work experience at Rocket a mere month ago. I was hoping to learn and develop my marketing and industry skills from a group of experienced professionals. Fresh out of my second year studying at business at Bournemouth University, I was eager to see what career my degree would take me to. However, I wasn’t enthused on adapting from a nocturnal student to a 9-5 office worker. When I pictured office work a lifetime of movies showed me slow, dull environment. It was pleasantly surprising and buzzing to find a room full of fun, likeminded people. I didn’t know what to expect but I have achieved more than I thought I would in my short stay. I’ve researched for and wrote client focused PR articles, planned and scheduled social media posts and overall experienced the full range of an agencies workload. I have definitely learnt a lot from everyone in the office, and have been able to truly expand my CV. I know my short but sweet time here has ‘rocketed’ my CV to greater heights and I can’t wait to embrace my future in marketing because of it.